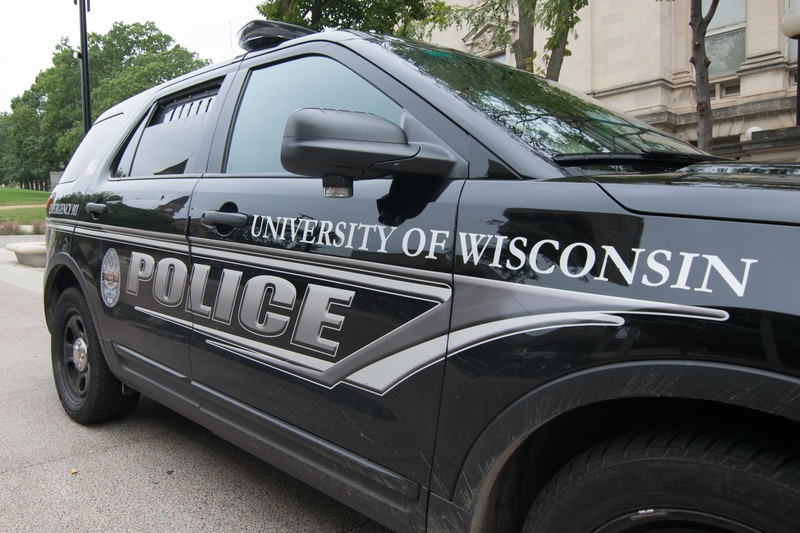 A University of Wisconsin Police Department squad car collided with a fleeing suspect Thursday near the Mosse Humanities Building. 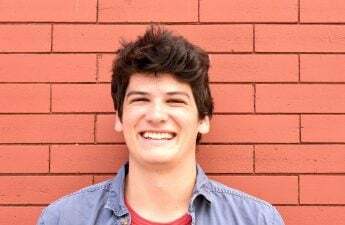 According to a UWPD incident report, a 15-year-old driver abandoned their vehicle and ran from the scene during a routine traffic stop conducted by UWPD Thursday. As the suspect ran across Park Street, a separate UWPD squad car collided with the woman. The suspect was conscious and breathing at the scene and was taken to a local hospital, where she was treated for nonlife-threatening injuries. 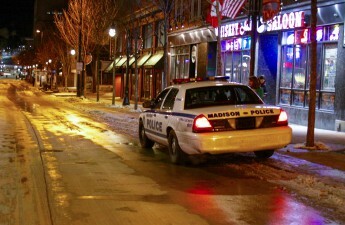 Because of UWPD’s involvement, the Madison Police Department is investigating the incident. 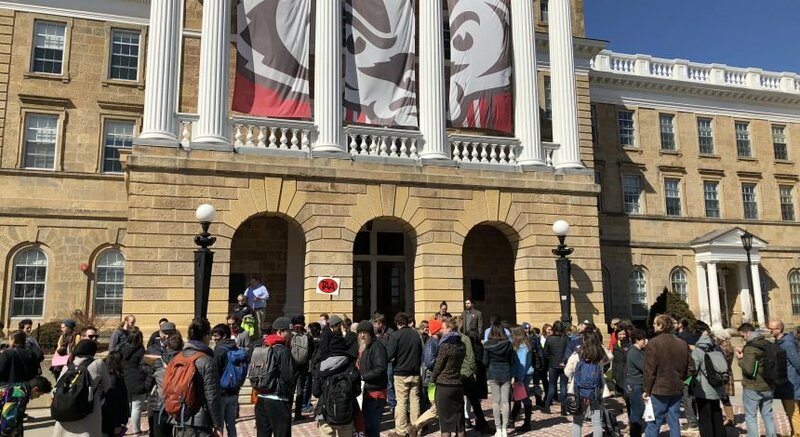 Per department policy, UWPD has also initiated a full review of the incident.